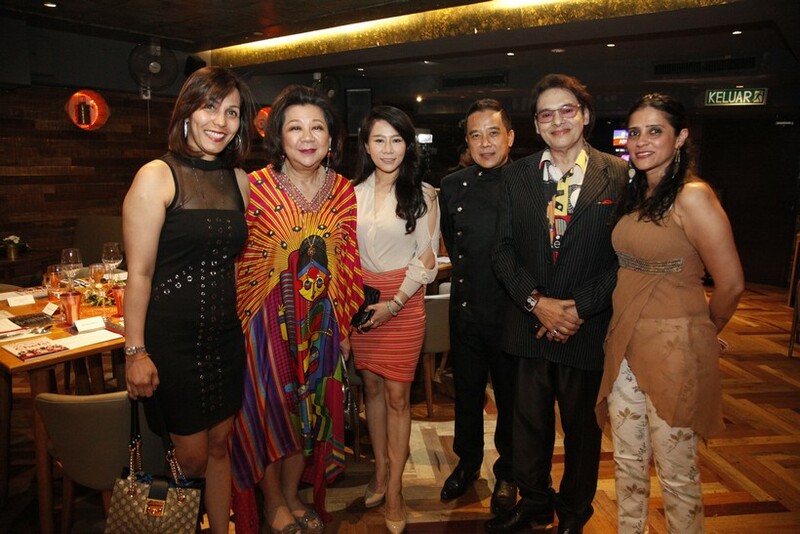 Finding a good Indian restaurant in KL can be a daunting task in a market inundated with these spice hubs. 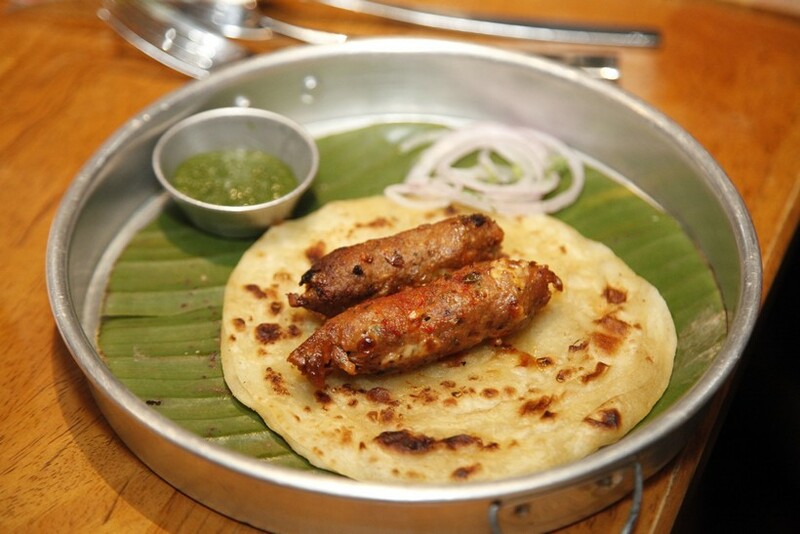 From street side mamak stalls to upscale establishments, hundreds of eateries hawking the full spectrum of Indian cuisine exist here. 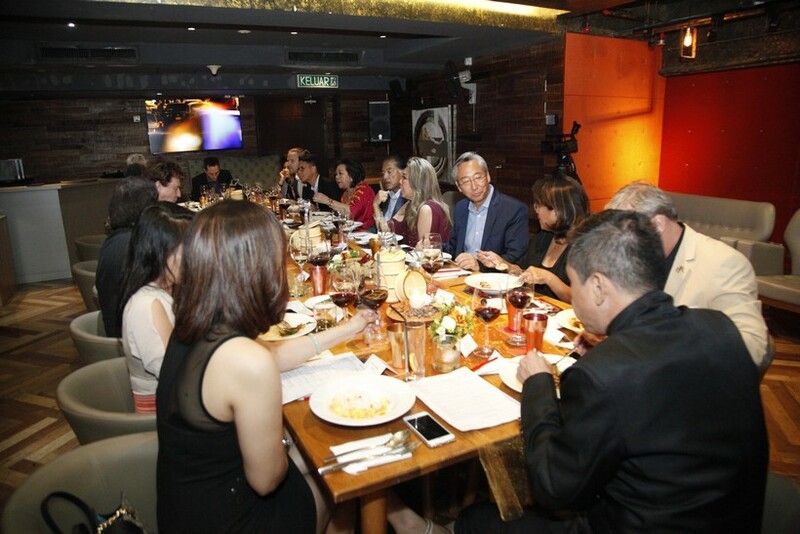 Standing head and shoulders above the rest in more ways than one is Drop Exchange, a culinary hotspot in Solaris Mont Kiara that has slowly been building a glowing reputation since opening just over a year ago. 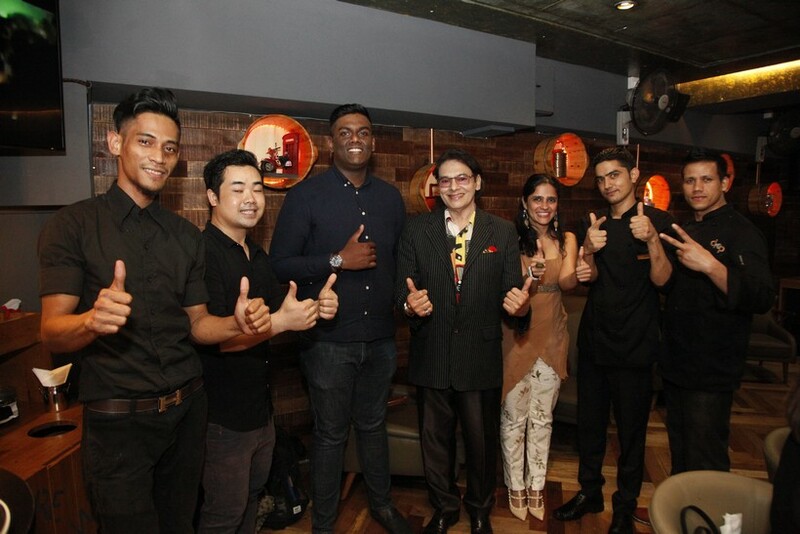 It’s here that diners met for the final MIGF menu review of the year, to try the Festival fare of the young Chef Vipin Singh Rana – a spice master that hails from Uttrakhand in northern India. 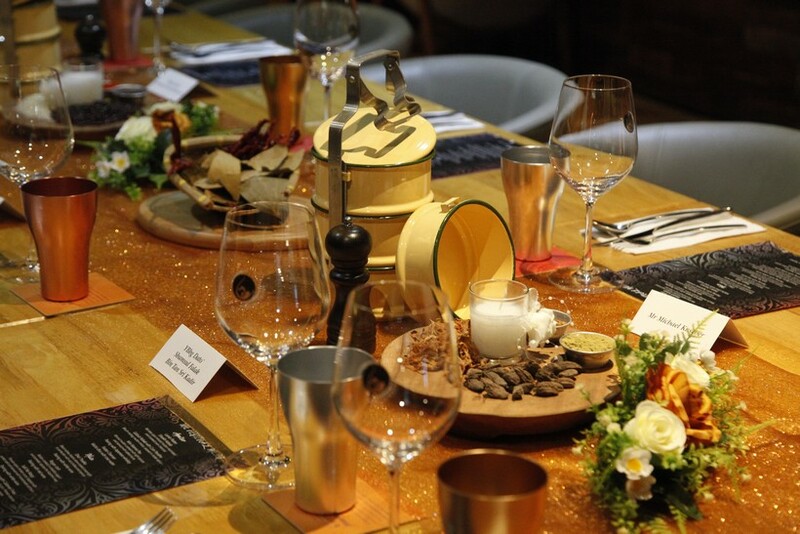 Together with Drop Exchange Founder Payal Gautam, the pair created a menu packed with authentic northern Indian and Persian dishes, using age-old recipes that brought diners on a culinary route all throughout the subcontinent and beyond. 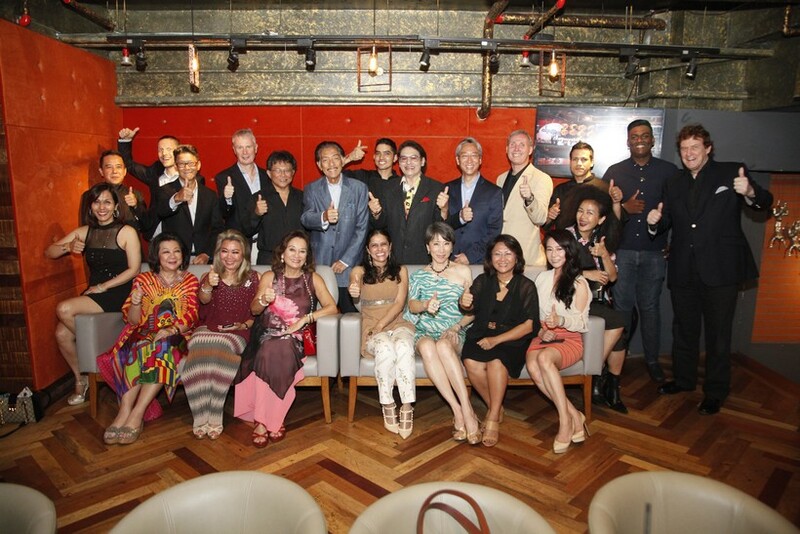 Among the group was Syarikat Pesaka Antah Sdn Bhd Director Tunku Dara Tunku Tan Sri Naquiah Tuanku Ja’afar, FAL Group Managing Director Dato’ Shamsul Falak Bin Tan Sri Kadir, Solarah Sdn Bhd Director Dato’ Bruce Umemoto, YFE Sdn Bhd/Bean Sproutz Managing Director Dato’ Leonard Tan and MelLooi Creation Sdn Bhd CEO Dirk Luebbert. And one for the album! 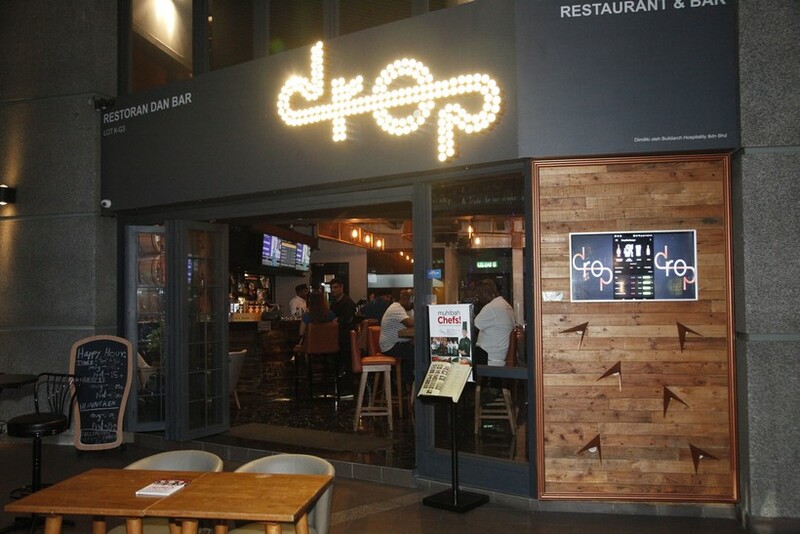 Part wall-street themed bar, Drop Exchange also carries a unique stock exchange concept for its wide range of beverages, with wine, liquor and spirit prices fluctuating based on demand. 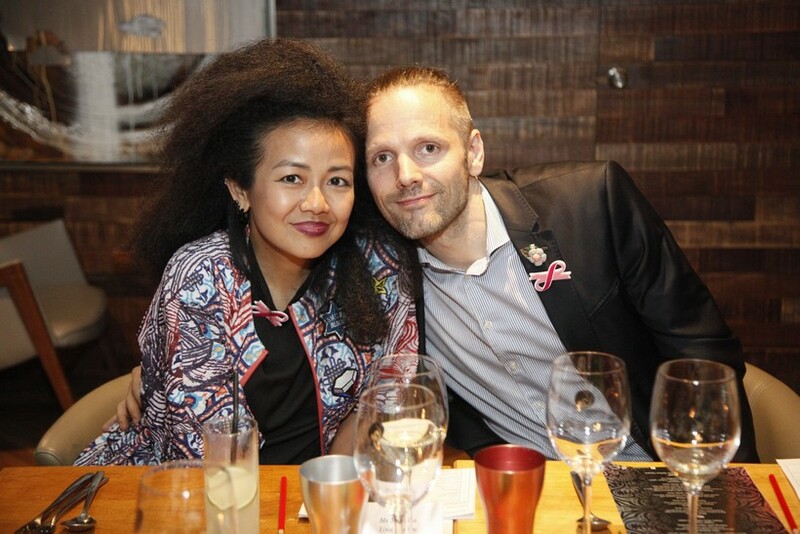 As guests entered the premises they managed to get a glimpse of the current drink prices displayed on large screens over the bar, before making their way to the top floor where a cosy lounge-like dining area with a table decked for dinner awaited. 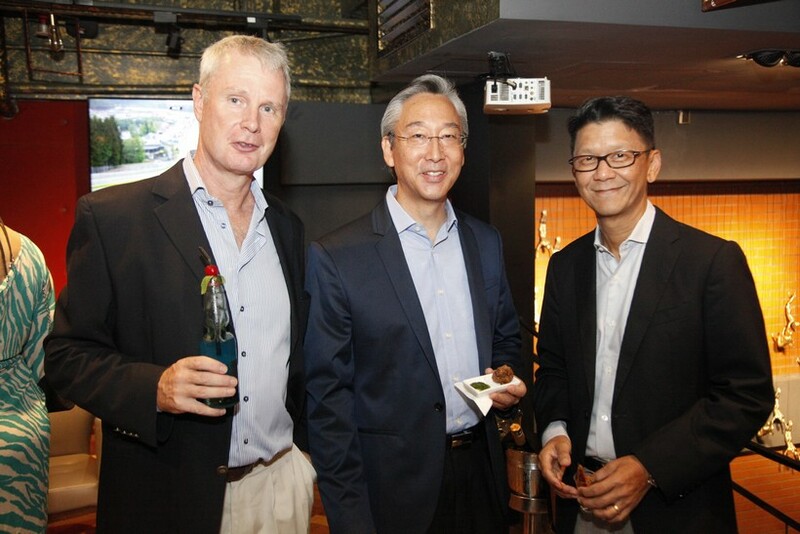 A warm welcome was extended by Gautam and MIGF Organising Chairman Dato’ Steve Day, who introduced the team once all guests had arrived. Whetting appetites with canapés including deep fried green chilli, masala peanuts and marinated fried chicken with chutney, guests were also offered blue cocktails of vodka and triple sec in unique glass bottles. No sooner were guests seated at the table and the efficient Drop service team disappeared downstairs to pick up food. 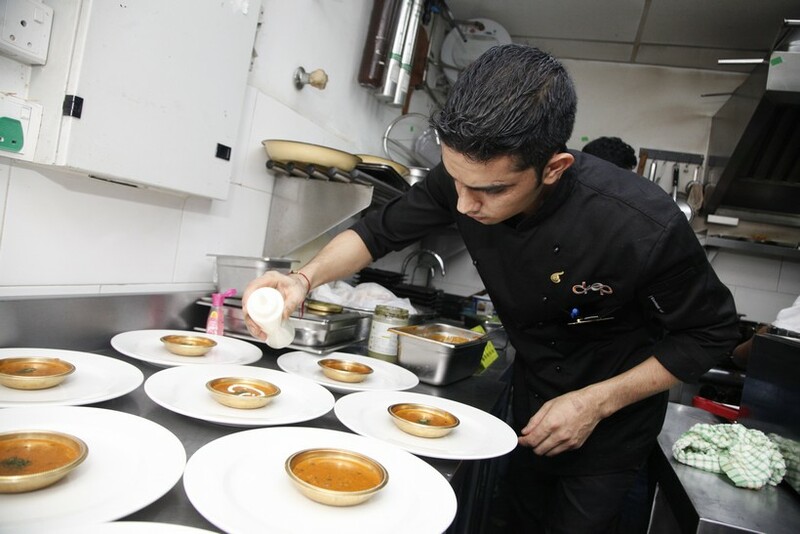 Chef Vipin’s first three courses focused on lamb – heavily spiced and minced to perfection. 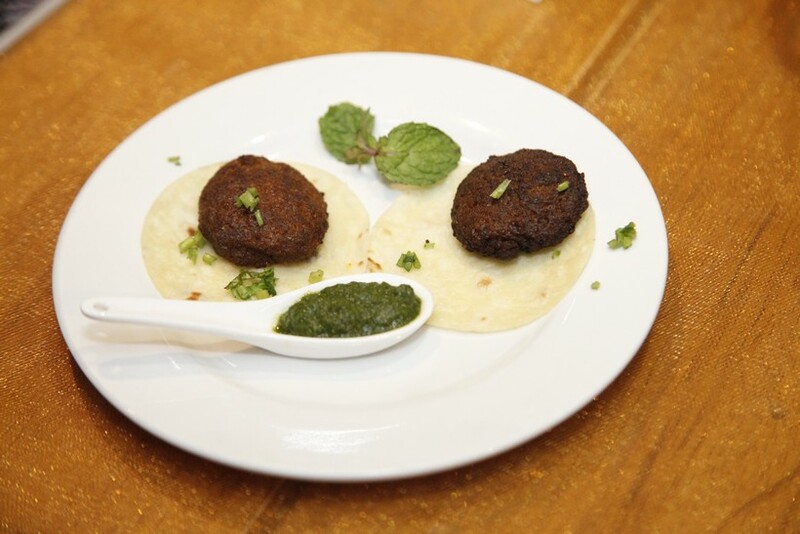 The Sheekh Kebab was a Mumbai style minced mutton marinated and cooked over charcoal, while the Galouti Kebab with Coin Paratha was minced and seared with Indian spices. 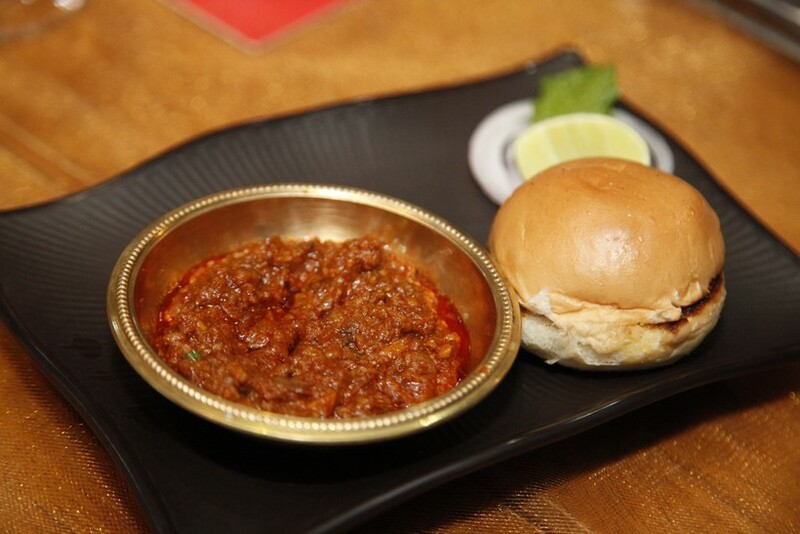 Rounding out the starters was the Mini Keema Pav which was cooked with lighter spices and accompanied with salty buns. 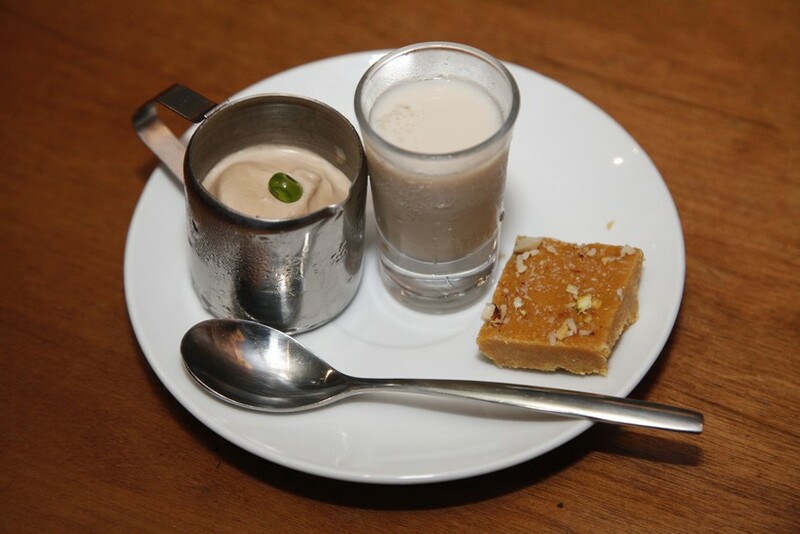 A tart yogurt-based palate cleanser in the form of Mishti dhoi and rose water set guests up for the hearty mains that came next. 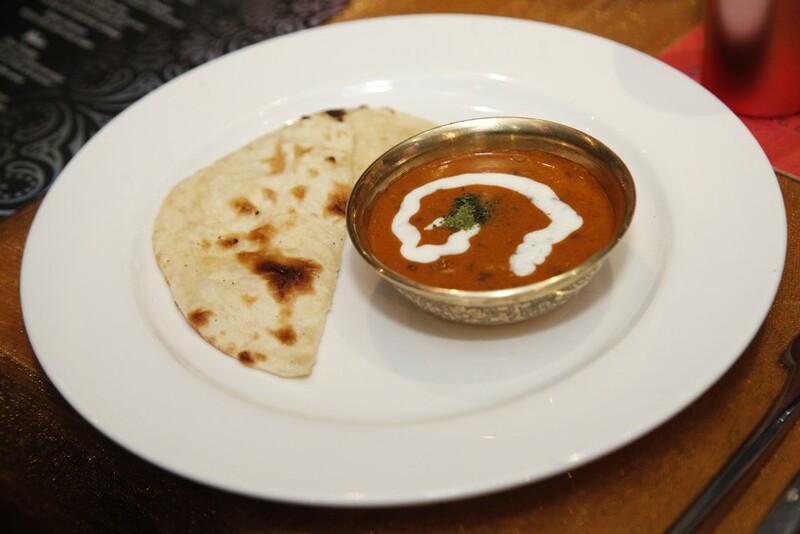 First in the selection was the Dhal Thadka – black kidney beans slow cooked overnight with red chillies and spices. Creamy and moreish, the dish was quickly lapped up with a special type of flatbread. 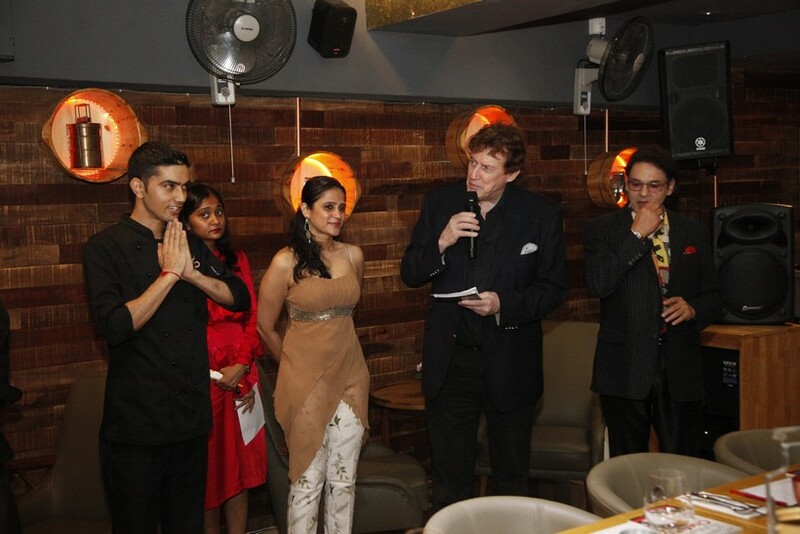 This was followed by one of the restaurant’s signature dishes – mutton Rogan Josh. 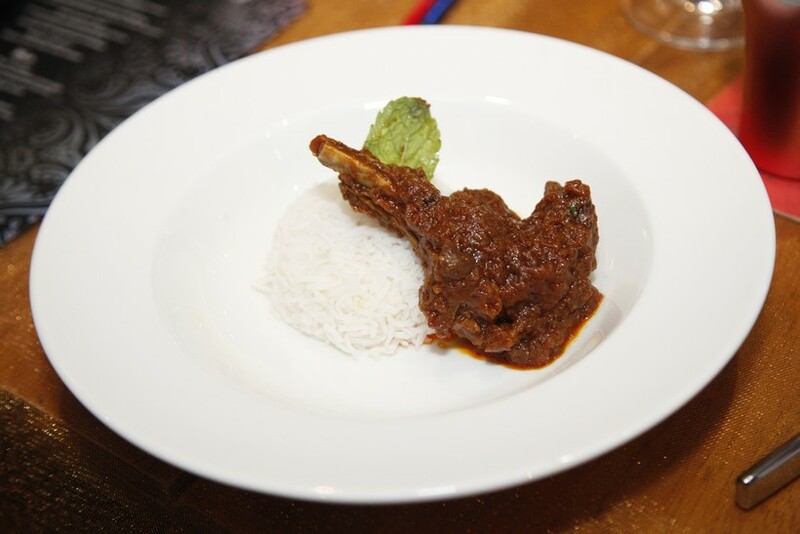 Fall-of-the-bone tender, the recipe sees the mutton cooked the Kashmiri way, in shallot yogurt and aromatic spices to achieve a rich and deep flavour. 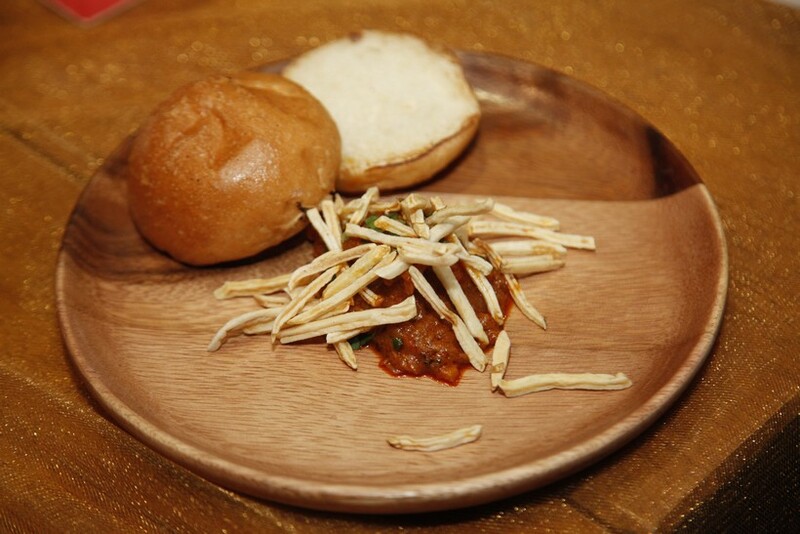 Next came the Salli Ma Margi – a Persian-style chicken curry topped with potato salli and served with a homemade soft bun. A decadent gravy of Parsi origin, the curry was topped with fried potato straws for a nice crunch. 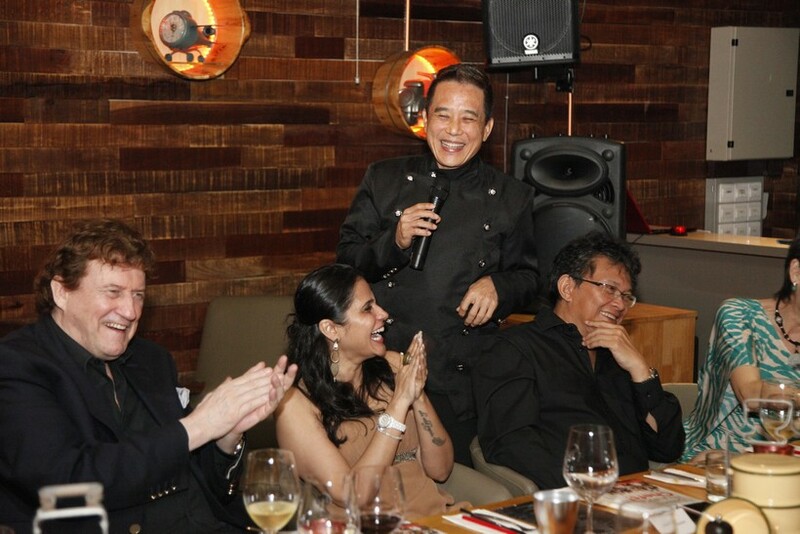 While waiting for the next dish to emerge, Dato’ Leonard gave guests a comedic show as he grabbed the mic to reel off songs, impersonations and some of his famous jingles that have been ingrained in Malaysian culture for decades. The performance won him a hearty round of applause. The final main of the evening was the Prawn Berry Pulao with Calamari Fries. Tender and full of flavour, the prawn paired well with the soft basmati rice and together with the breaded golden calamari, the dish was a 10 out of 10. A palate cleanser of chilli and spice-flavoured lemoncillo paved the way for the dessert which was a unique Teh Tarik ice cream with a shot of velvety Bailey’s liqueur on the side. 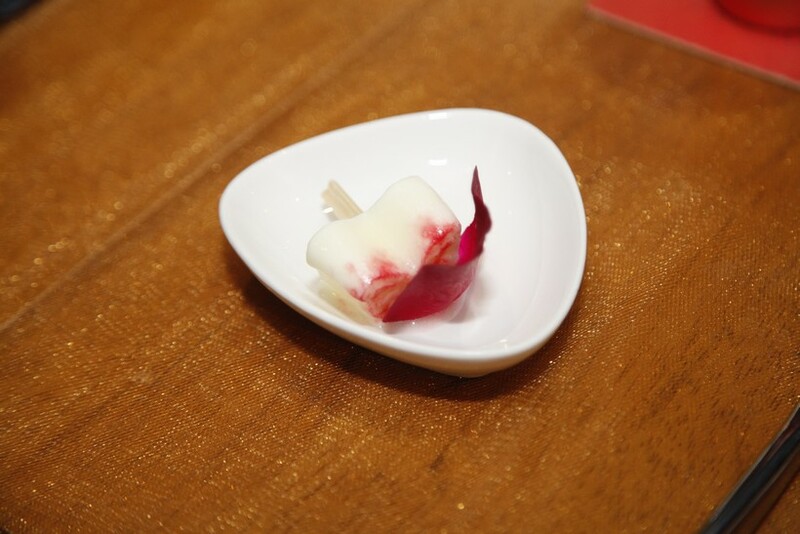 This made for the perfect cool and sweet ending to an otherwise spicy meal. 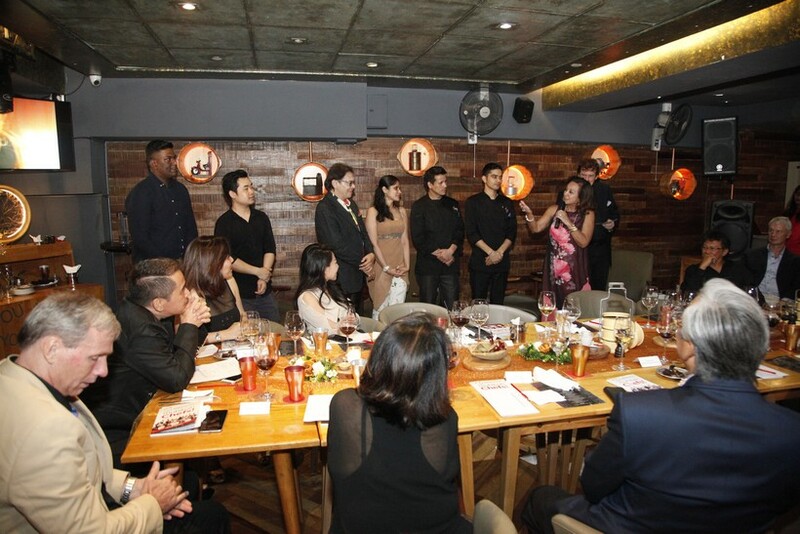 With kitchen and service teams gathered in front of guests, it was Dato’ Shamsul Falak and Tunku Dara who thanked them on behalf of the guests for what was an epic meal and a fitting end to the menu review series of MIGF 2018. 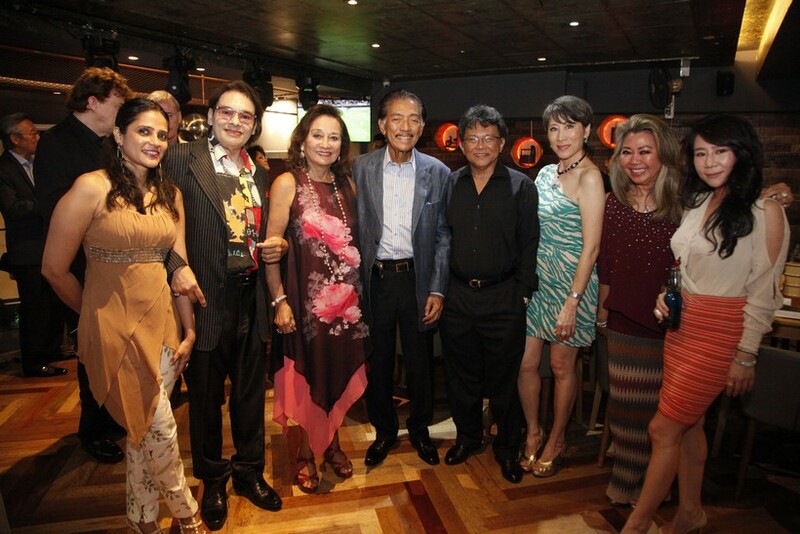 Dato’ Steve also took to the mic to round up the experience, expressing his gratitude towards all who were involved. 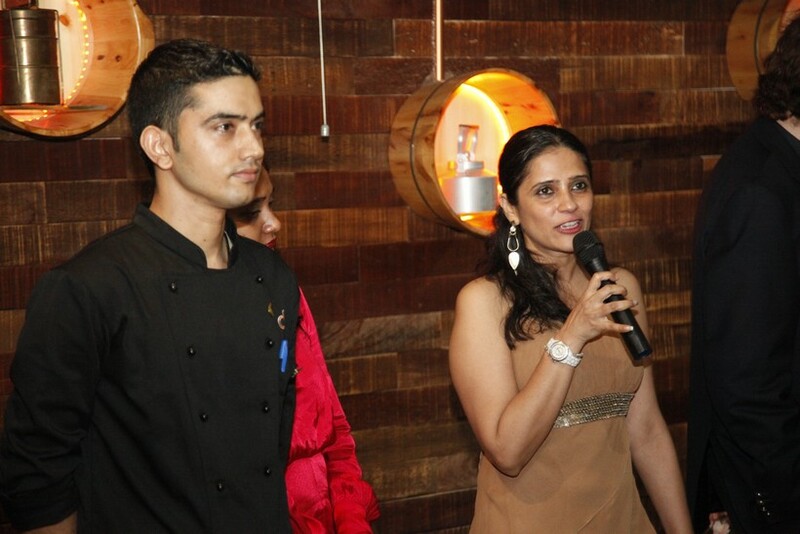 Click here to read more about the restaurant, Chef Vipin and the Festival menu.